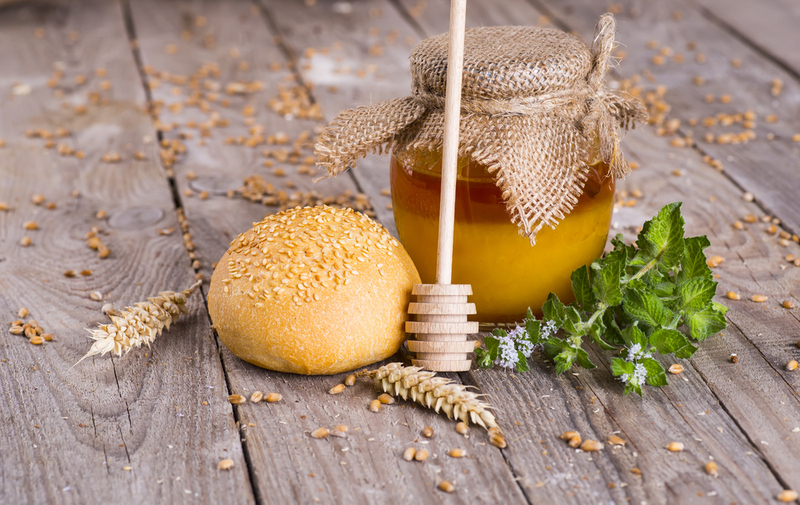 As long as Manuka honey has been on the market, there has been the issue of authenticity, with fake products being pushed into consumers’ hands alongside the genuine ones. 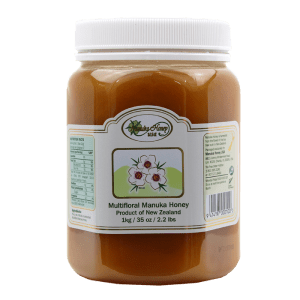 While Manuka honey originates from New Zealand, products claiming to be the real deal could have been made thousands of miles away. 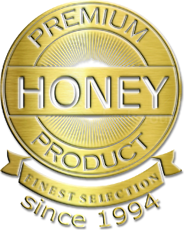 Because of this, industry experts have been devising a test to distinguish real Manuka honey from the impostors. The Ministry for Primary Industries (MPI), given New Zealand’s place in the industry, recently released a definition for authentication. This took two years to develop, with MPI aiming to maintain the product’s premium position in the global market. However, some Manuka spokespeople say this move isn’t enough to resolve the problem of faked products overseas. The industry does welcome this new scientific definition all the same. 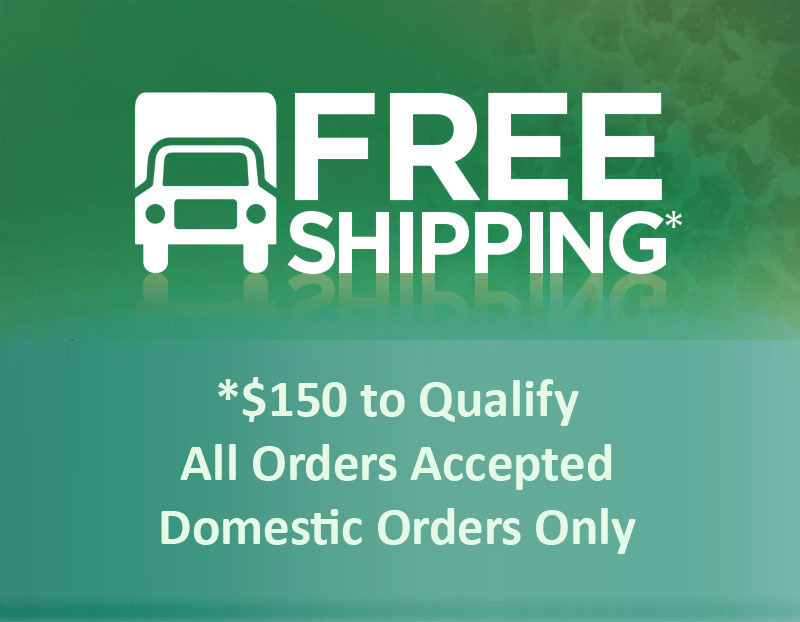 The definition is being included in a package recommending fresh requirements for bee product exports. To develop the definition and testing, the MPI examined Manuka samples, discovering identifying attributes that make up Manuka honey. 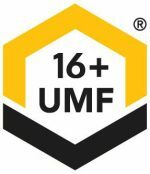 They then validated testing methods to ensure those attributes could be verified, establishing criteria for classifying multifloral and monofloral Manuka honey. The rules surrounding bee product exports had been tightened since 2014 when reports out of the UK suggested that Britain was full of fake Manuka honey products. Even so, the problems persisted in the regulating of wholesale exports, hence the importance of the MPI’s work. The NZ wine industry’s success in branding New Zealand-based sauvignon blanc has been considered by marketers to have been the perfect model for Manuka honey. This means the New Zealand honey could be remade as a brand, as per Manuka Health chief executive John Kippenberger. This would be very important considering Manuka is already being grown in Portugal and parts of South America. “We believe that we will look back at this moment and see it as a pivotal time for the industry,” Kippenberger said. “[The test] is a very important step, but you can’t rely wholly on this. 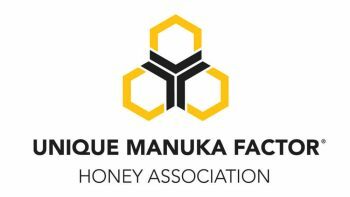 We have got to continue to build the New Zealand Manuka honey brand around the world.” Kippenberger said these tests will provide the framework for overseas consumers and regulators putting more trust in Manuka honey’s authenticity. 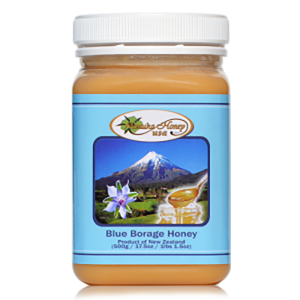 The real key to making it all work is getting the entire Manuka honey industry to use a more cohesive approach. Active industry participants, thus far, have been doing so in the wake of the MPI’s release of its definition.